Eric & Tami. 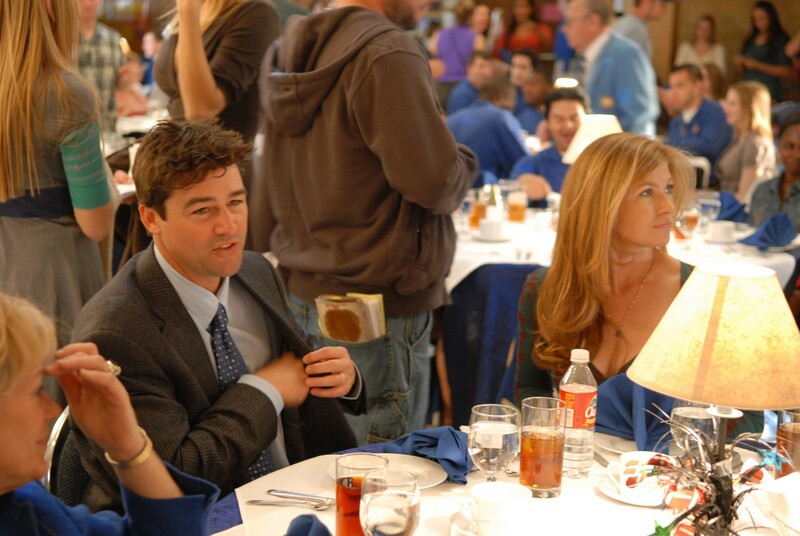 Eric & Tami Taylor in Best Laid Plans. HD Wallpaper and background images in the Friday Night Lights club tagged: friday night lights image still 1x21 best laid plans season 1 eric taylor tami taylor kyle chandler connie britton. This Friday Night Lights photo contains 신사복, 비즈니스 정장, 브라 세리, 저녁 식사 테이블, and 저녁 식탁. There might also be 레스토랑, 먹는 집, 식사 장소, 간이 식당, 하우스를 먹고, 커피 브레이크, 차 휴식, 티 브레이크, 구운 알래스카, 구운 알라스카, and 구운된 알래스카.